तेजस्विनः विद्वांसः केरळप्रदेशस्य आकर्षिताः जाताः खगोलशास्त्रस्य रहस्येषु । The Crest of Peacock – The Non-European Roots of Mathematics पुस्तके ज्योर्जघेवर्घीज़ जोसेफ लेखकानुसारेण एतेभ्यः गणितज्ञेभ्यः गणितरागस्तु सर्वोपरि एव अन्यथा माधवः (केरळस्य गणितशालायाः स्थापकः) कथं ज्या-कोष्टकेषु (Sine Tab।es) द्वादश-पर्यन्तं दशांश-अङ्कानां कृते चिन्तितः भवतु ? [Garcia D’Orta, पुर्तगाली यात्री च लेखकः (Colóquios dos simples e drogas da India – भारतीय-औषधानां विषये, 1563 CE). The author would like to acknowledge the valuable inputs of the members of Indian History Awareness and Research (IHAR) and specially thank Kanniks Kannikeswaran for supplying pictures from his personal collection. Apte, D. Universities in Ancient India. Bose, M. (1990). 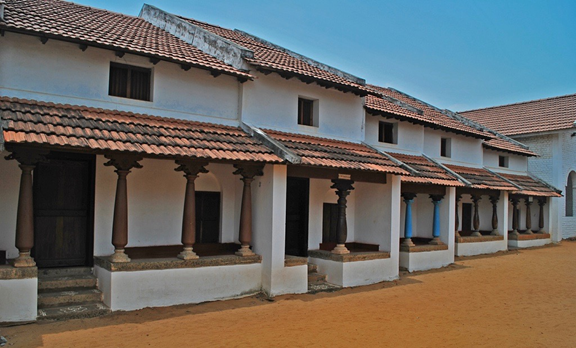 A Social and Cultural History of Ancient India. Concept Publishing Company. Bronowski, J. (2011). The Ascent of Man. BBC Books. Hasse, D. N. (2016). 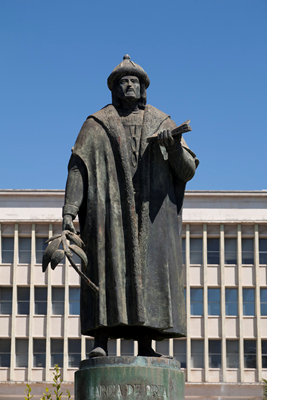 Success and Suppression: Arabic Sciences and Philiosophy in the Renaissance. Harvard University Press. Hazra, R. C. (1987). Studies in the Puranic Records on Hindu Rites and Customs. Motilal Banarsidass. Joseph, G. G. (2000). Crest of the Peacock, Non-European Roots of Mathematics. Princeton University Press. Kane, P. (1941). History of Dharmashastras Vol II, Part I. Bhandarkar Oriental Research Institute. 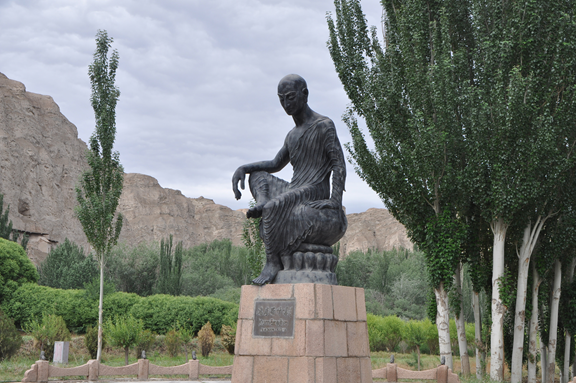 Khan, M. (2009). Islamic Jihad – A Legacy of Forced Conversion, Imperialism and Slavery. iUniverse. Mirashi, V. V. (1996). Bhavabuti. Motilal Banarsidass. Mookerjee, R. K. (1960). 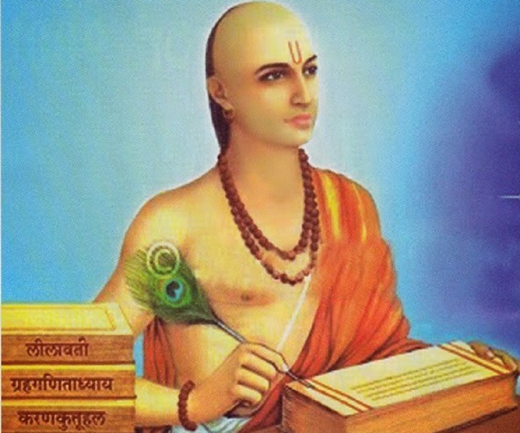 Ancient Indian Education – Brahminical and Buddhist. Motilal Banarsidass. Muller, M. Lectures on the Science of Knowledge delivered at the Royal Institution of Great Britain in April, May and June 1861, 1868. Philips, H. (2010). The Great Library of Alexandria? 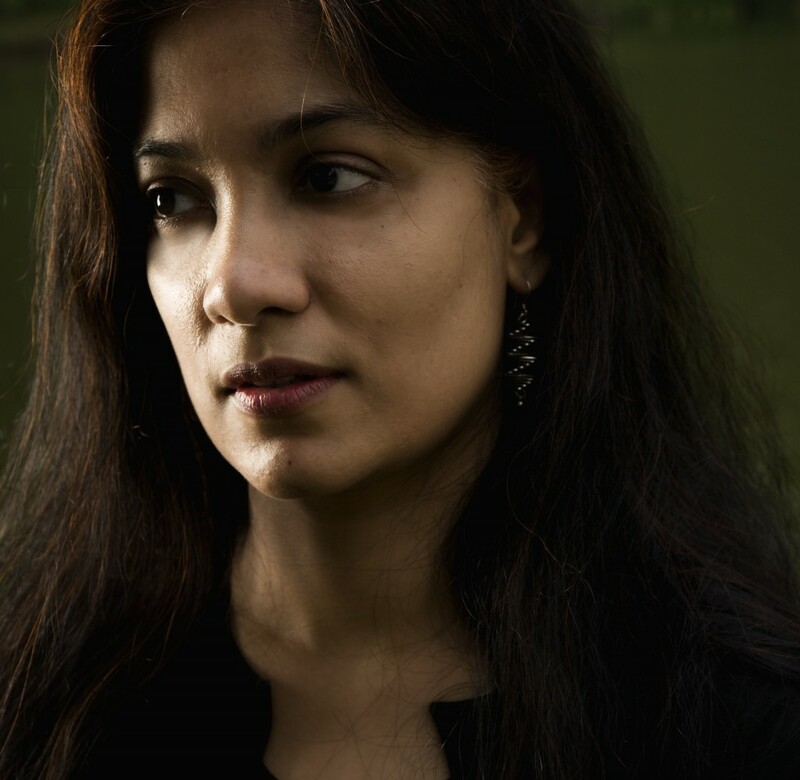 Puttaswamy, T. (2012). Mathematical Achievements of Pre-Modern Indian Mathematicians. Elsevier. Rao, P. N. (2008). 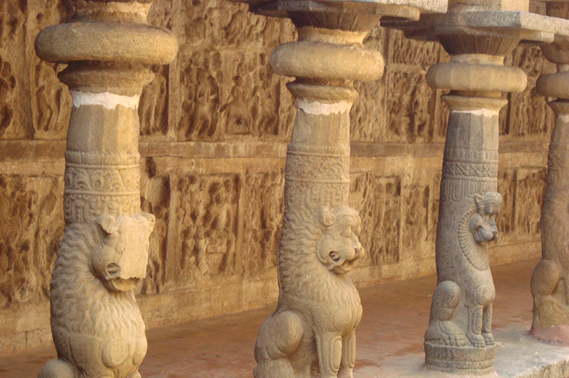 Kanchipuram: Land of Legends, Saints and Temples. Readworthy Publications. Royle, J. F. (1837). 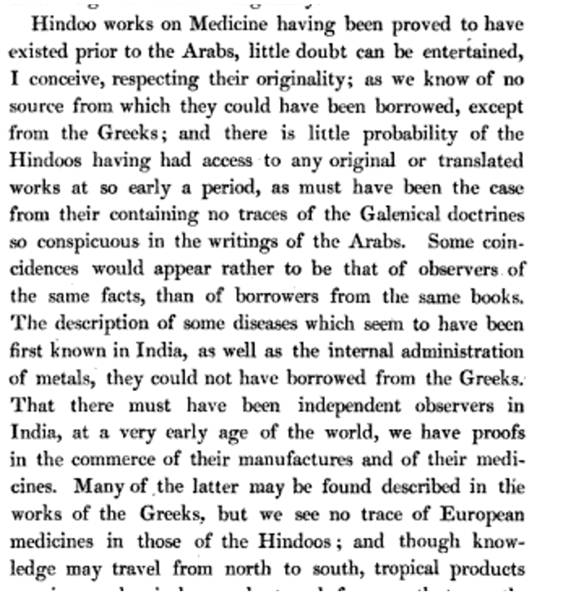 An Essay on the Antiquity of Hindoo Medicine Including an Introductory lecture to the Course of Materia Medica and Therapeutics delivered at the King’s College. Allen. Russell, B. (1972). History of Western Philosophy. Simon & Schuster. Saraswati, S. D. (2016). Taittiriya Upanishad. Arsha Vidya Research and Publication Trust. Sen, A. (2009). The Argumentative Indian: Writings on Indian History, Culture and Identity. Allen Lane. Subramanian, P. (2003). 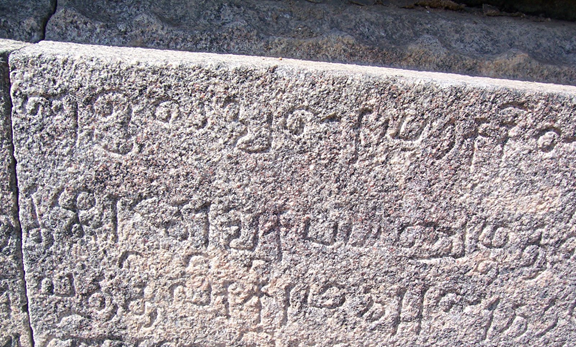 100 year old, long Tamil inscription found. Vedam, R. https://www.youtube.com/watch?v=TtoXaR7wgiI. (2016). Lecture on Antiquity of Indian Medical Systems [Youtube Video].